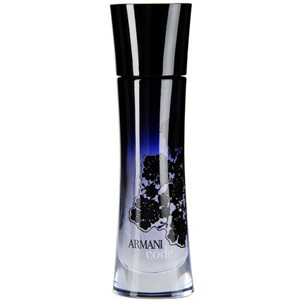 Delight your senses with Armani Code for women by Giorgio Armani. This intriguing eau de parfum features spicy, citrus notes with a soft oriental accent. Available in a stylish bottle, Armani Code is a captivating scent for any occasion.